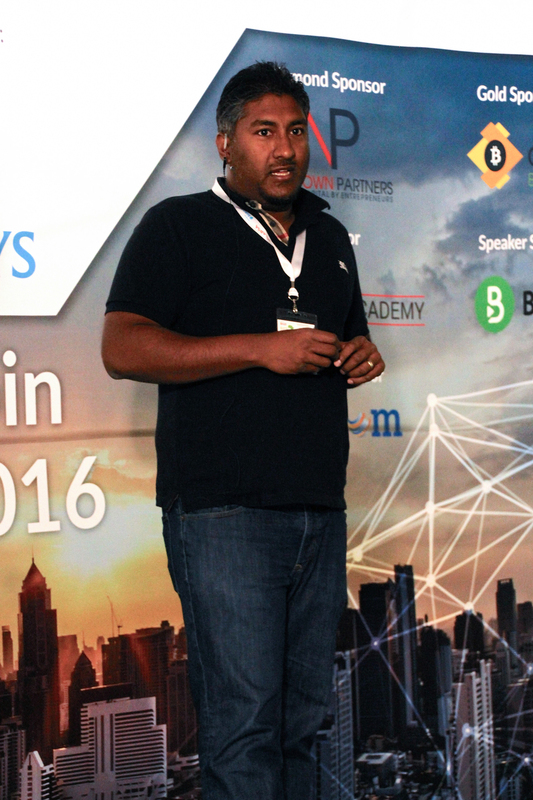 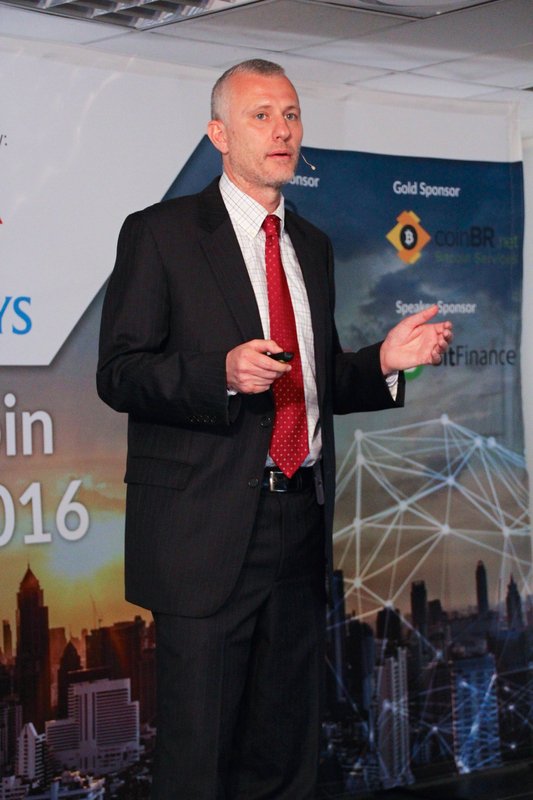 The Blockchain and Bitcoin Africa Conference 2016, held in Johannesburg on the 3 – 4 March 2016 was a very successful sold-out event. 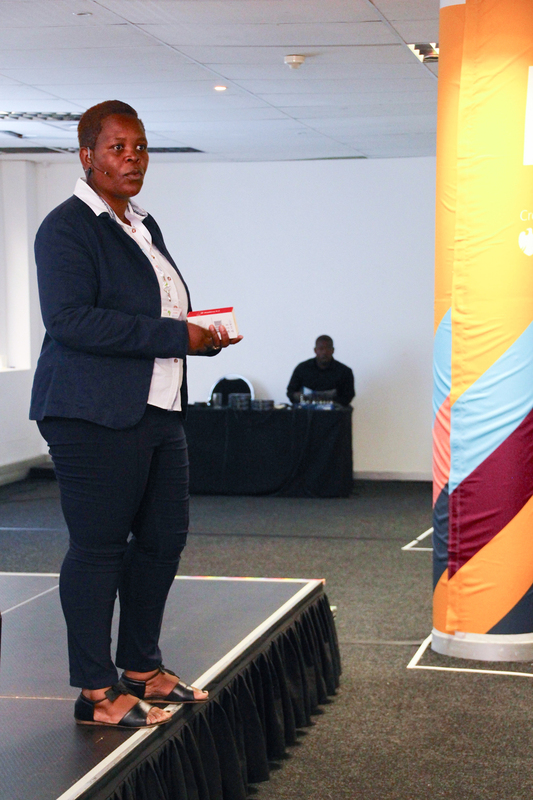 200 local and international delegates attended the second annual conference co-hosted by Absa, member of Barclays. Most of the delegates were from the South African Reserve Bank, Financial Intelligence Centre, SA’s major banks, technology companies, leading industry start-ups, investment firms, financial services institutions, academic and policy groups. Marcus Swanepoel, CEO of Luno, the well-known bitcoin exchange in South Africa, was the Keynote Speaker. William Frentzen, a Federal Prosecutor from the US Attorney’s Office discussed how his office was responsible for inditing the federal agent who had stolen bitcoin from the Silk Road bust. 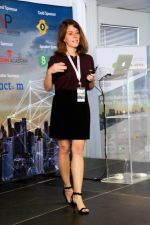 Leanne Kemp discussed how her company, Everledger was using blockchain technology to track the supply and distribution of diamonds in order to combat the illicit trade of illegal diamonds. 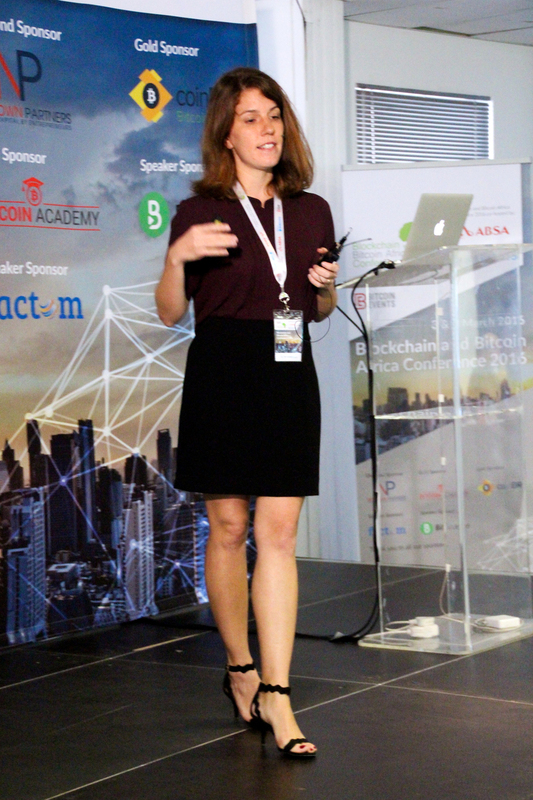 Tiana Laurence explained how Factom is using the bitcoin blockchain for title deeds registration and land ownership. A diverse range of expert speakers discussed the opportunities, challenges, regulation, and existing systems and platforms being developed locally and globally using blockchain, bitcoin and Ethereum. 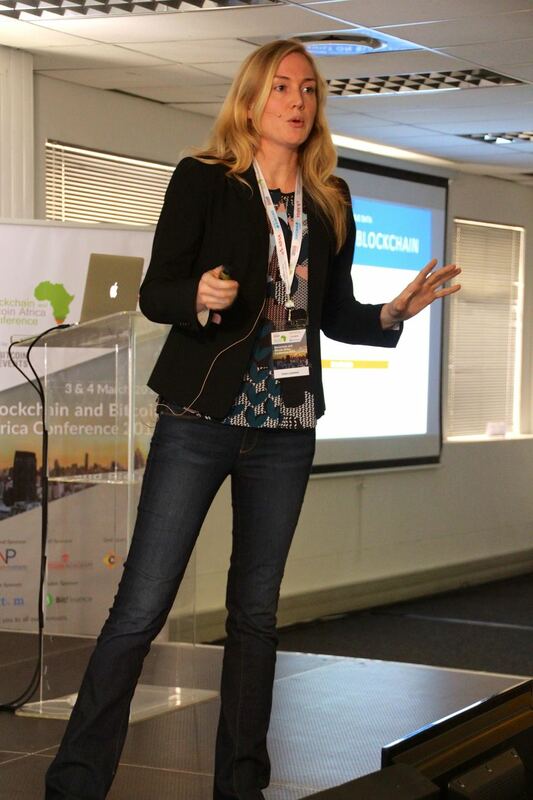 Discussions included how this innovative and disruptive technology could be leveraged in Africa. 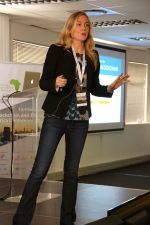 Newtown Partners is an angel investment and venture capital firm based in Cape Town, South Africa who focus on making early stage investments, typically series seed, in internet, mobile and e-commerce startups. 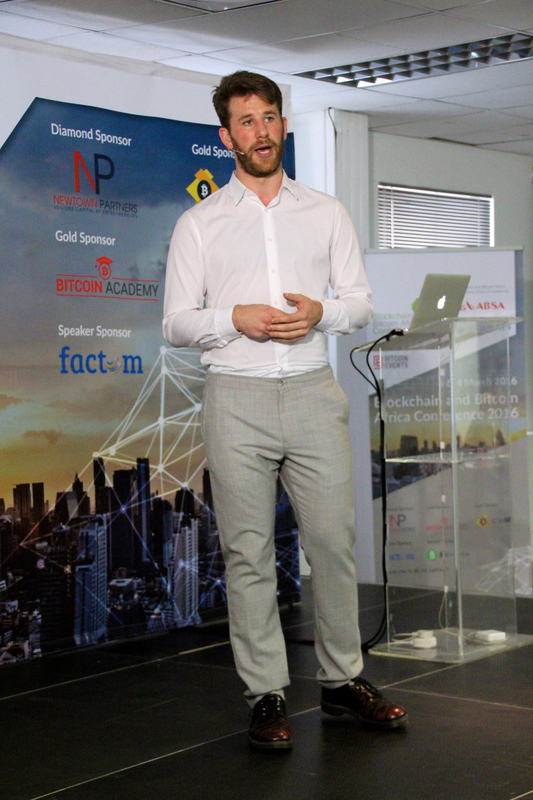 The Blockchain Academy provides training and consulting for financial institutions, corporates, developers, entrepreneurs, startups, schools, government and interested individuals on bitcoin and the blockchain technology in South Africa. 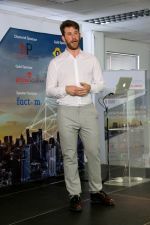 We are based in Cape Town, and we provide training in Johannesburg and Cape Town. 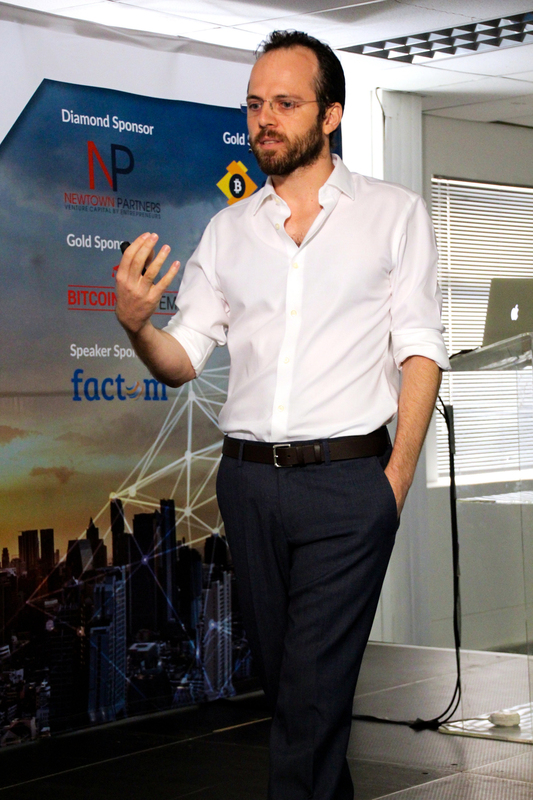 BitFinance is a bitcoin exchange in Zimbabwe. 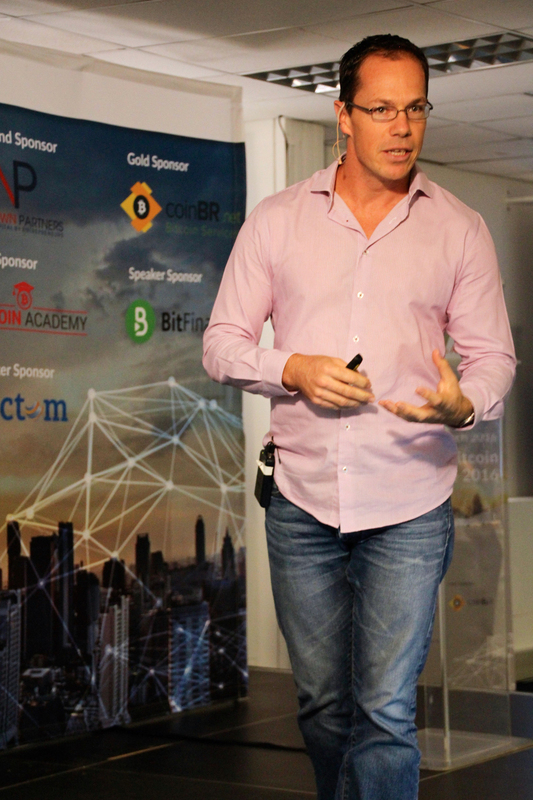 BitFinance has two products: BitcoinFundi, the bitcoin exchange and Cryptocounter, an ATM to buy and sell bitcoin for cash.